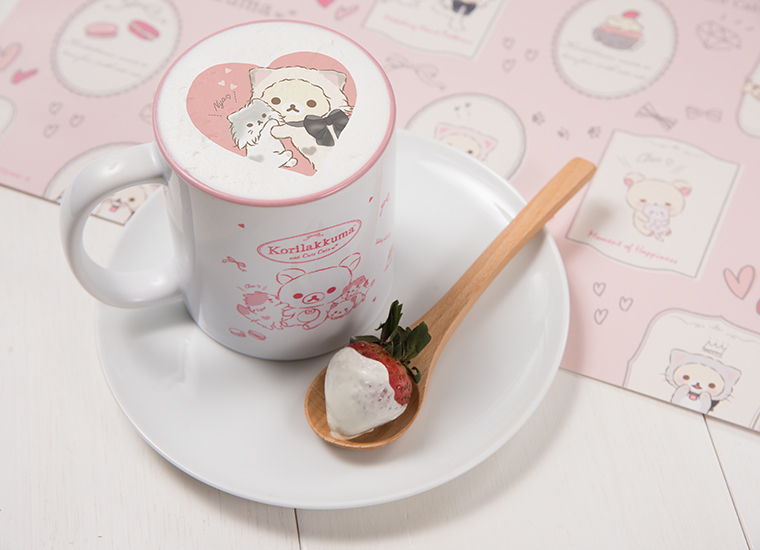 Cat Themed Korilakkuma Café to Open in Koshigaya Lake Town! 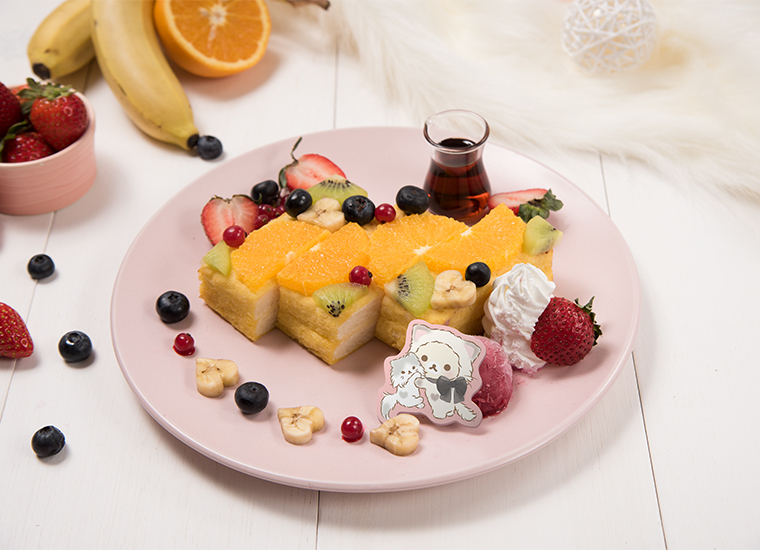 Korilakkuma Cafe will open in Koshigaya Lake Town‘s BOX CAFÉ & SPACE in Saitama for a limited time only! Everybody’s favourite adorable white bear Korilakkuma will be joined by her cute kitty cat companion in the café. This new design series takes on the theme of the cat trend. 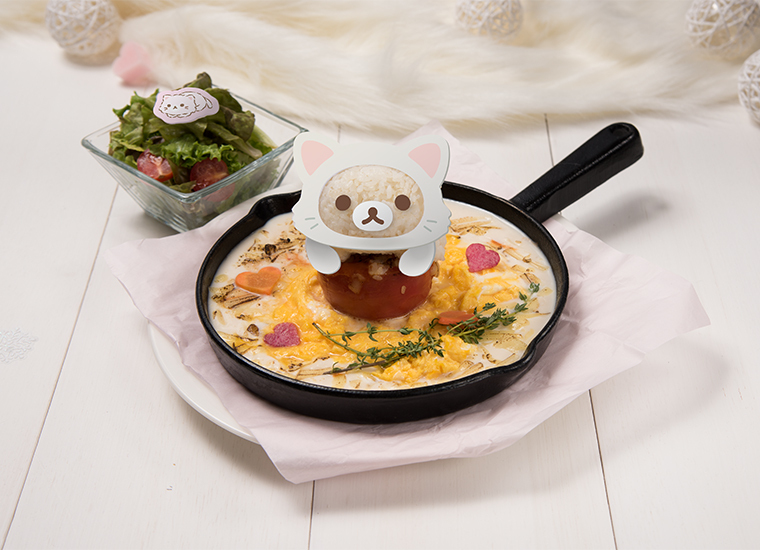 Lots of cat friends will make their way to the Korilakkuma café, including cats with long fluffy hair and a heart-shape on them, pink-furred cats, blue-eyed cats, small cats that look like Korilakkuma, and more! The menu will be filled with plenty of striking food and the shop will have great photo spots, all perfect for your Instagram feed.